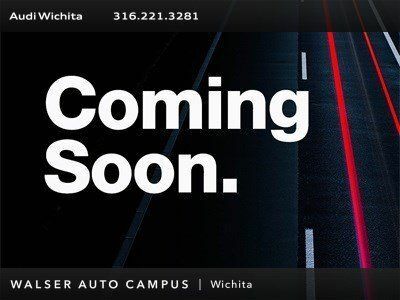 2014 Audi RS 7 4.0T Prestige quattro located at Audi Wichita. 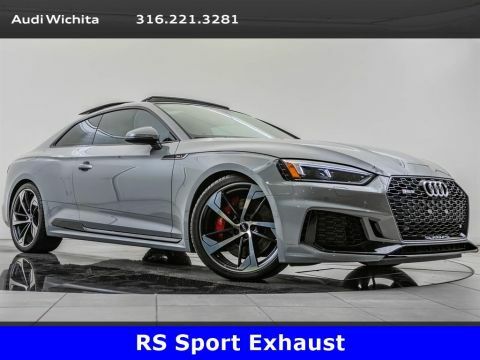 Original MSRP was $118,885. Phantom Black Pearl Effect with a Black leather interior. 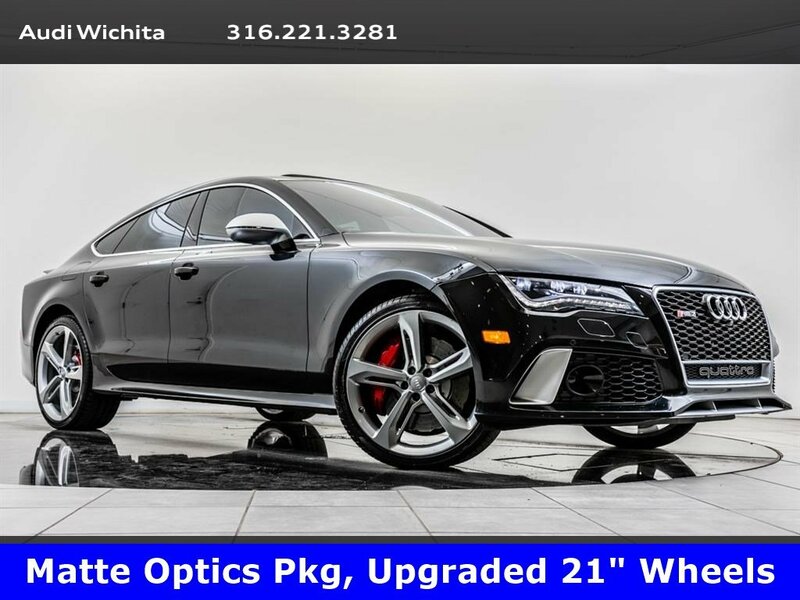 This 2014 Audi RS 7 4.0T Prestige quattro is equipped with the 21 5-Spoke Black wheels, Matte Aluminum Optic Package, and Driver Assistance Package. 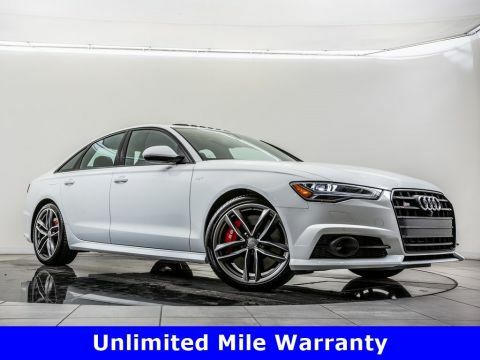 Package options and additional features include Diffuser trim in aluminum optic, Audi adaptive cruise control, Active lane assist, Bang & Olufsen sound, Red brake calipers, Navigation, Moonroof, Rear view camera with parking system, Heated seats, Audi Side Assist, and SiriusXM radio.